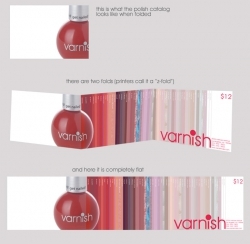 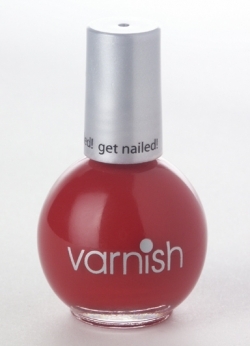 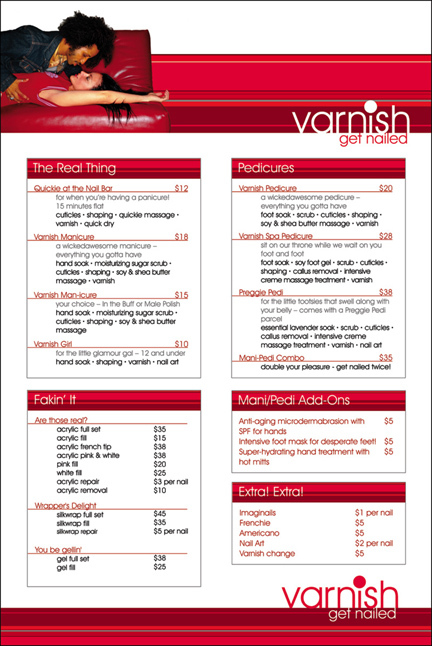 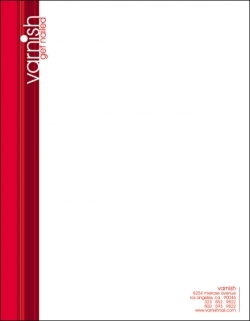 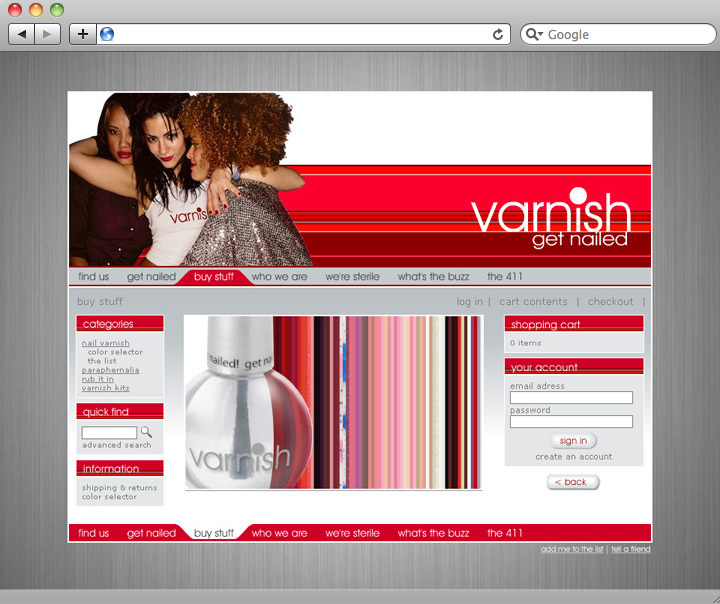 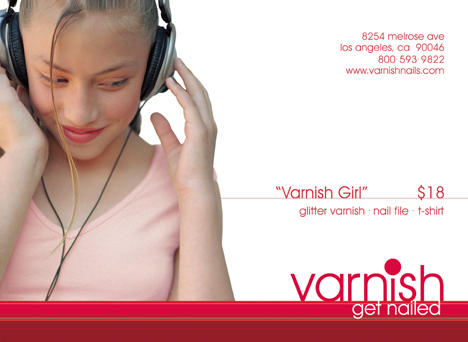 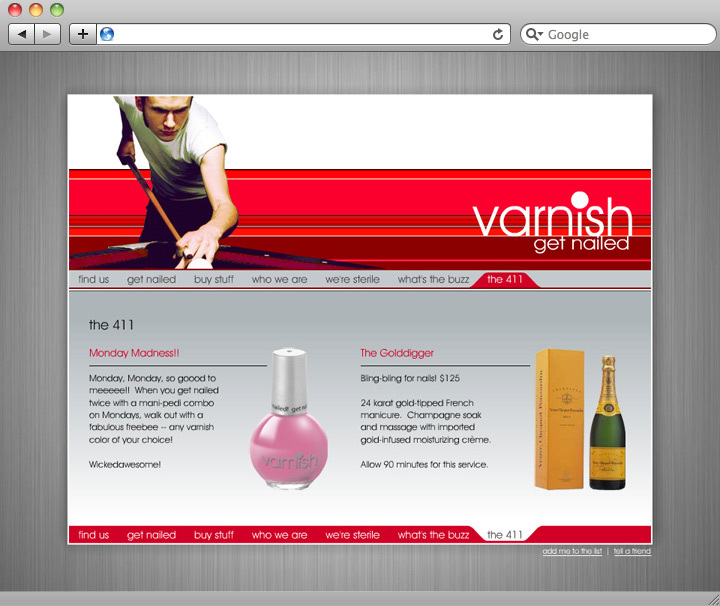 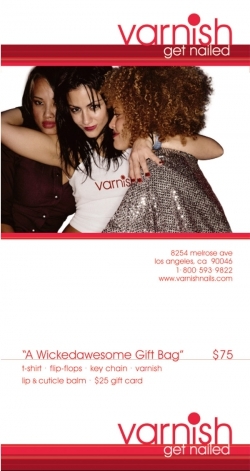 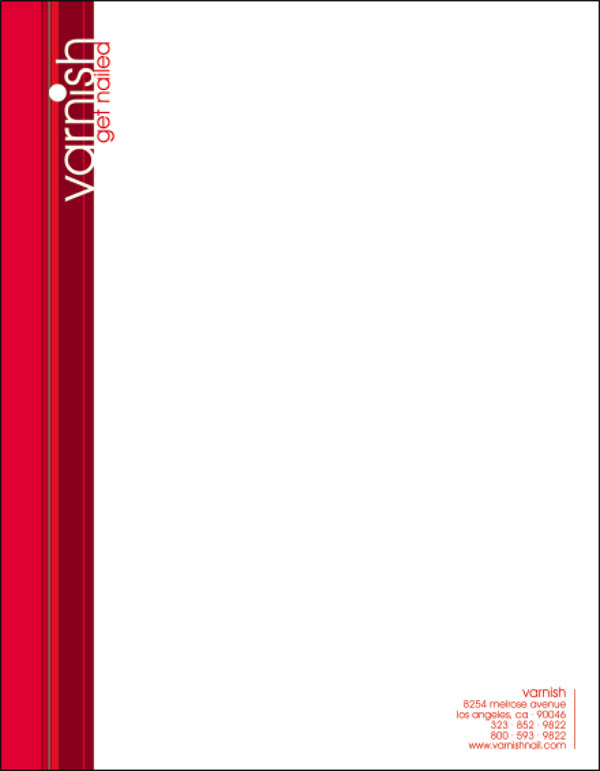 Varnish was an ultra-hip nail salon located in Los Angeles on Melrose Avenue, and while it lasted, was by far the coolest place to get your nails done west of NYC. 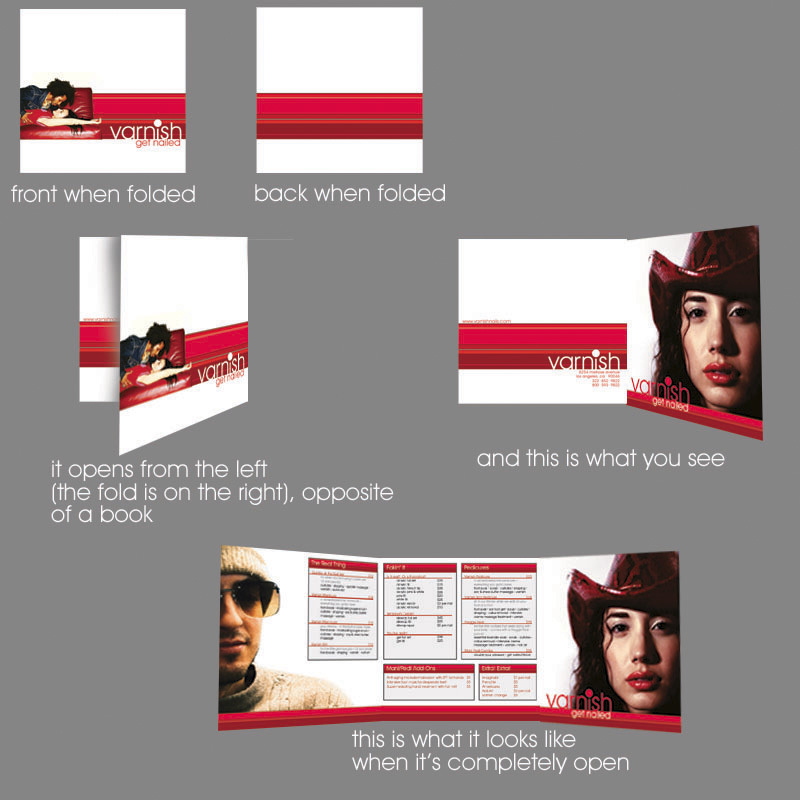 WackyPuppy was involved from the beginning, from brand development, business identity, marketing materials, signage, packaging, photography, product design, to online marketing strategy, e-commerce website design and development. 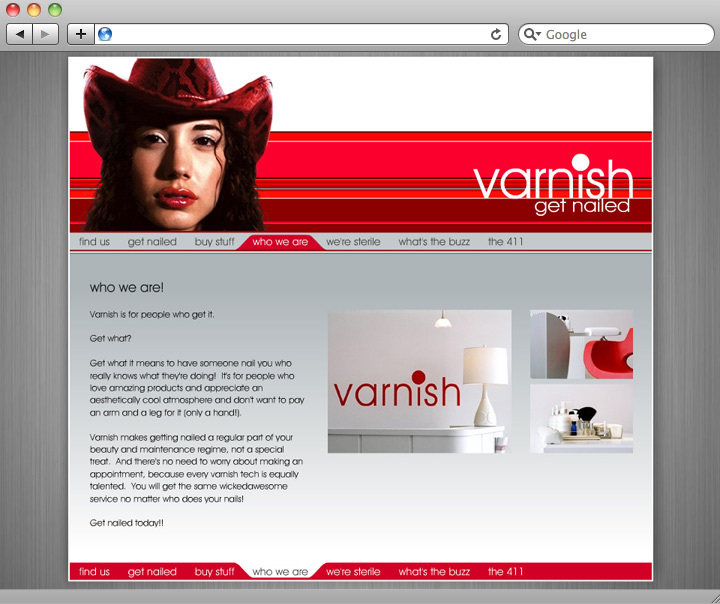 We were so sorry to see this successful business sell to new owners who decided to close its doors. 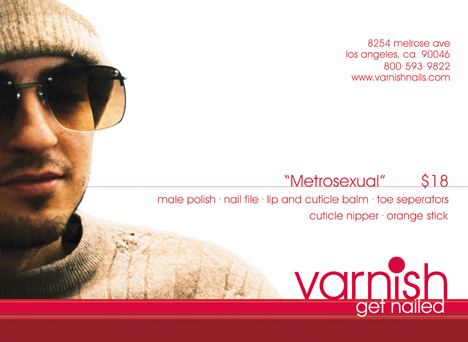 Getting Nailed will never be the same. 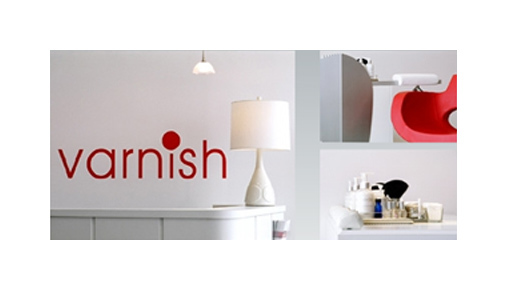 Designed corporate branding system, including salon signage and sidewalk sandwich board for this ultra-hip salon.